You want to synchronise your data, shorcuts, web pages on all the computers, tablets and smartphones that ypu use ? In order to find the presentation of your data, your displays and shortcuts on all the computers, tablets and smartphones that you use. 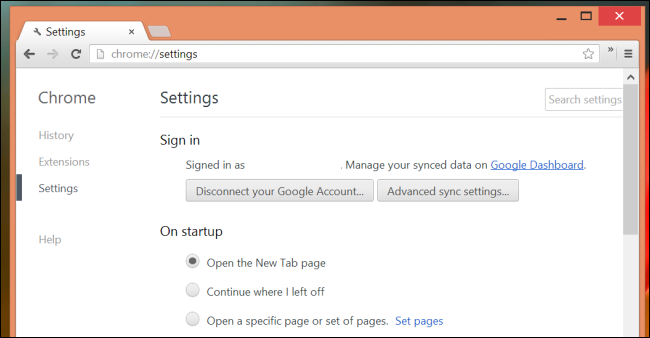 You only have to connect to chrome on the other device … it’s finished, your data are synchronized! Open tabs a device may be visible a second device if they are synchronized, this by enabling the option in the synchronization settings by checking “tabs open.” You can send pages to your phone to read offline. Practical but also dangerous for your privacy, synchronization is to use with attention.